This week marks the release of KinKi Kid‘s 40th single “Aitai, Aitai, Aenai“. A ballad, the track was composed by veteran R&B singer Toshinobu “Toshi” Kubota. This is the groups second single of the year, their last being January’s double a-side release “Topaz Love / DESTINY”. The single was released in three different versions, two limited editions and one standard version. Limited edition A comes with the full MV for the title track, and comes with a special 3-panel 6-page cover booklet. Limited edition B comes with a live performance of the title track and an exclusive track called “SNOW TEARS”. The regular version also has it’s own exclusive b-sides called “Give me your love” and “Namonaki Mirai. Meanwhile, the duo is preparing for appearances on many year end programs. 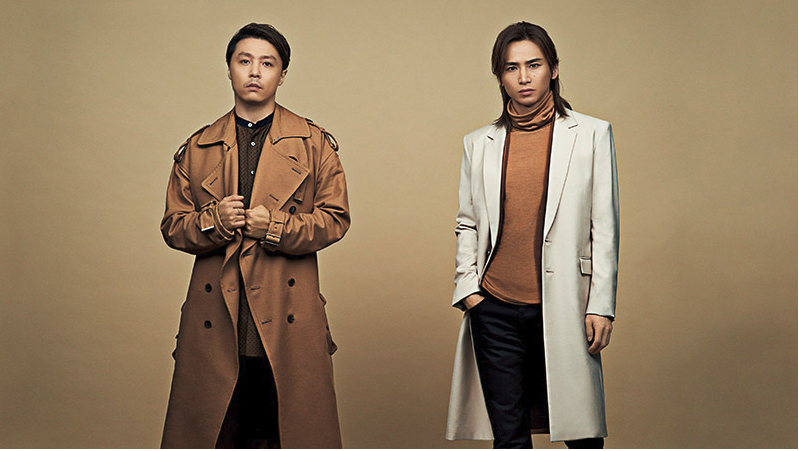 On December 21st they will be appearing on MUSIC STATION SUPER LIVE 2018, and on Christmas Eve they will take the stage at CDTV’s Christmas Music Festival 2018.